NEW LORRY FOR BODEL HAS ARRIVED!! Discover the remarkable Franke WDUs. Click on the link below. 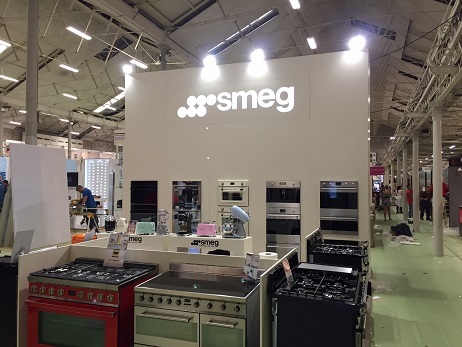 Smeg exhibiting at the show - 26th – 28th May 2017. Smeg showcasing the latest Built-In products (including the stunning Dolce Stil Novo) Range Cookers, Refrigeration, Dishwashing, Laundry and of course our stylish Small Appliances. Bodel were involved in the pop up restuarant and the soap box derby. 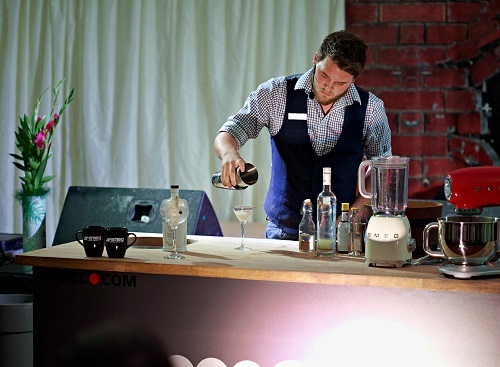 Diners were treated to their meals being cooked on Smeg appliances and could see Lee race the Smeg Express in the soap box derby! The new Bodel lorry has arrived!